Beautiful and haunting, the Ghost of Christmas Past's sweeping entrance across the Geary stage is one of the most memorable moments in A.C.T. 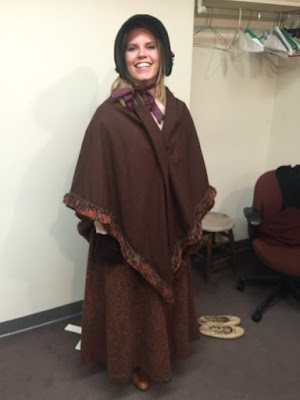 's time-honored classic, A Christmas Carol. 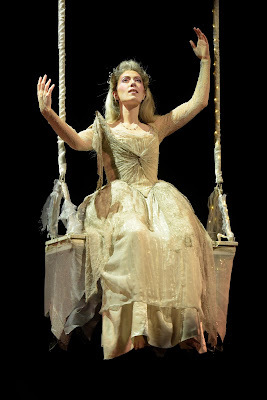 The actor who plays the ghost each year is tasked with the unique challenge of being strapped into a swing and hoisted above the audience, all the while maintaining an air of elegance. Third-year Master of Fine Arts Program actor, and self-proclaimed daredevil Lily Narbonne was undaunted by this though. We sat down with Narbonne to chat about defying gravity, embracing the past, and scaring Scrooge. What can you tell me about Christmas Past’s costume? 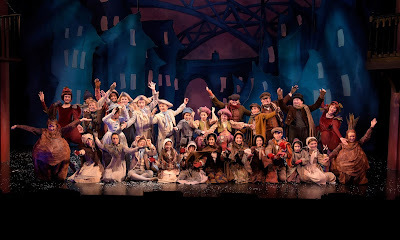 With A Christmas Carol pulling in crowds at the Geary Theater, we reached out to five of our Young Conservatory returning actors—Alejandra Zavala (11 years old), Mattea Fountain (12 years old), Maximilian Wix (12 years old), Pilar Rivas (11 years old), and Seth Weinfield (13 years old)—to ask about their Carol experiences. This is Part Two. 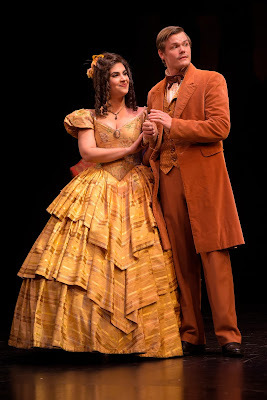 Pilar Rivas: My favorite part of the show is the beginning. Everything is so bright and lively. My favorite part about being in the show is meeting all the wonderful people. In need of some laughs to ease the stress of this holiday season? 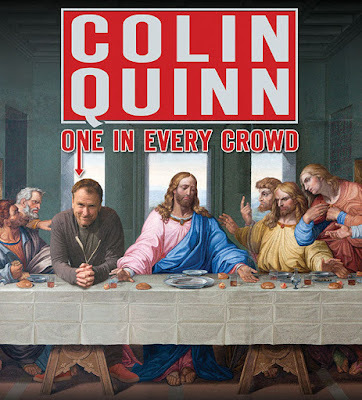 Funnyman Colin Quinn has got you covered. The former Saturday Night Live cast member will be bringing his latest one-man show, One in Every Crowd, to A.C.T.’s Strand Theater for five performances running from December 14–17. Quinn’s appearance at The Strand will be his only West Coast stop during his 2017–18 North American tour, which will have him performing across the US and Canada. The New York native is returning to the road after taking a seven-year break to write and perform comedy shows for Broadway audiences. 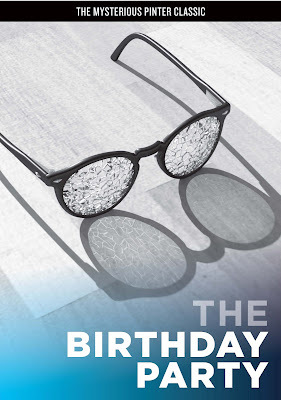 His most recent show, The New York Story, was directed by Jerry Seinfeld and was released on Netflix in 2016. To get a feel for Quinn’s unique brand of comedy, take a look at the trailer for his Netflix stand-up special below. A dazzling treat for the eye, A.C.T.’s annual production of A Christmas Carol has become a Bay Area holiday tradition over its 13-year run. 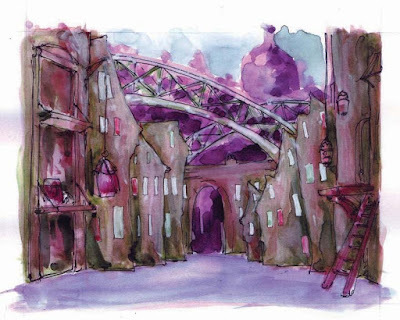 We looked back at our 2010 Q&A with Carol scenic designer John Arnone to find out what inspired the set’s beautiful and haunting visuals. How did you approach designing the set? As a team, we discussed the town and its atmosphere, the context for the piece, which is Dickens’s London. We wanted to convey the feeling of the congestion and the industrialization, as well as the paranoia and fear. Then we discussed the interiors, and the fact that there is only one interior that is real: Scrooge’s bedroom. It’s very claustrophobic, which I think is a metaphor for how dark Scrooge’s life has become. How did you get the idea for the Ghost of Christmas Future as a puppet?